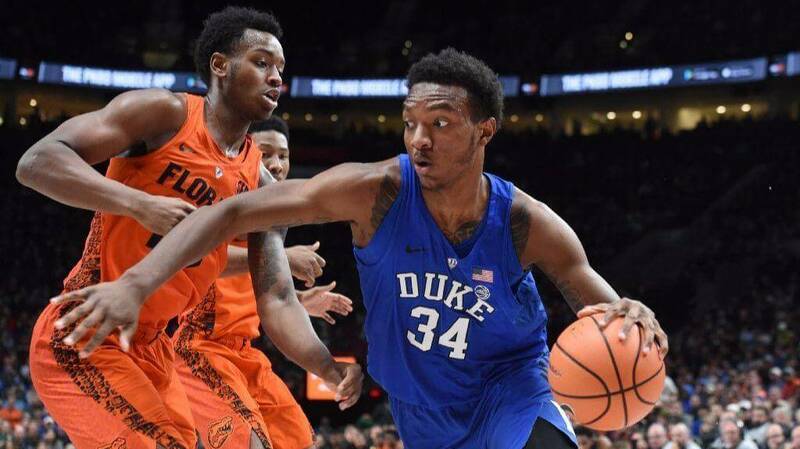 NCAA’s March Madness is the ultimate test of a college basketball team, a tournament of 68 Division-I teams winnowed down to a single National Champion. 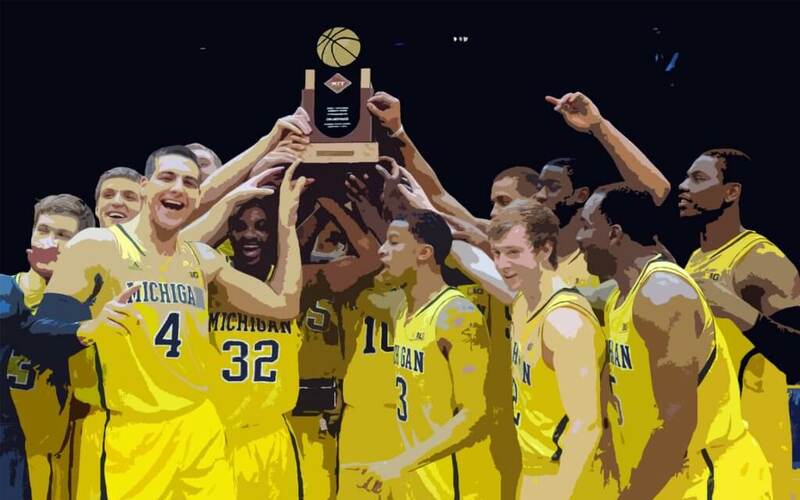 But is a National Championship the best measure of a college basketball program? 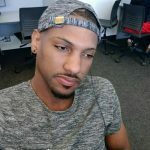 Do the best teams send the most players to the NBA? Is there some magical method a great coach possesses to make his players great? If you are a young man contemplating a career in college basketball and your ultimate goal is to play in the NBA, what schools should be at the top of your list? 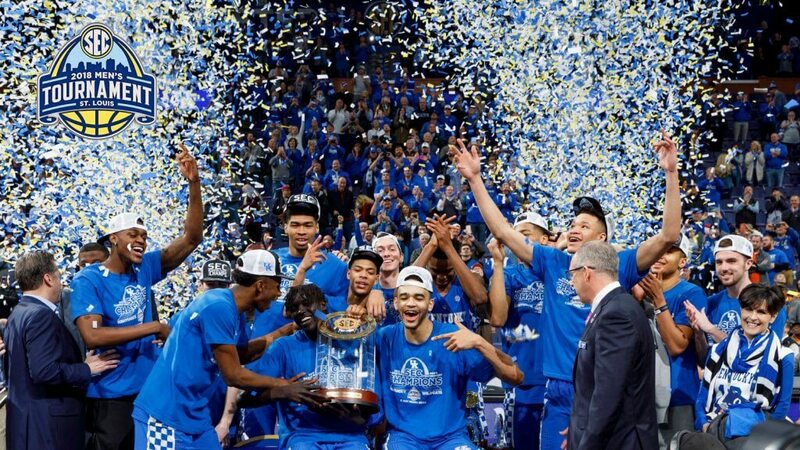 The past five years have seen the NCCA crown four different teams Champion Duke (2015), Connecticut (2014, 2011), Louisville (2013) and Kentucky (2012), who was also Runner-up in 2014. You would expect to see these teams at the top of this list, but you might be a little surprised at their actual rankings. Louisville joins UConn as a Big East team winning a National Championship just prior to the grand restructuring of the Power 5 Conferences, and in moving to the strong ACC, they figure to still be contenders. Hall of Fame Coach Rick Pitino was one of Jim Boeheim’s first hires as an assistant and he joins his old mentor as a top producer of NBA talent. Though they haven’t had a Lottery pick since #9 Terrence Williams (2009), with five players drafted in the past three years, Louisville is poised to make big moves in the coming seasons. Pitt, Louisville, and Notre Dame all defecting to the ACC, begs the question of whether UConn can draw the Championship caliber players they once did. Recent Huskies Lottery picks include #9 Kemba Walker (2011), #9 Andre Drummond (2012), and #12 Jeremy Lamb (2012). the Wolverines have produced more than a handful of NBA talent, with #8 Nik Stauskas (2014) and #9 Trey Burke (2013) going in the Lottery. North Carolina program that produced #3 Draft pick Michael Jordan (1984), perhaps the Greatest Basketball Player of All Time, has fallen on hard times as of late it seems. 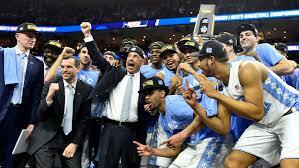 Despite winning National Championships in 2005 and 2009, the Tar Heels under Hall of Fame Coach Roy Williams have not returned to the Final Four since. Still, the Heels have produced seven NBA draft picks in the last five years, including four players chosen in the Top 20 picks of 2012: #7 Harrison Barnes, #13 Kendall Marshall, #14 John Henson, and #17 Tyler Zeller. 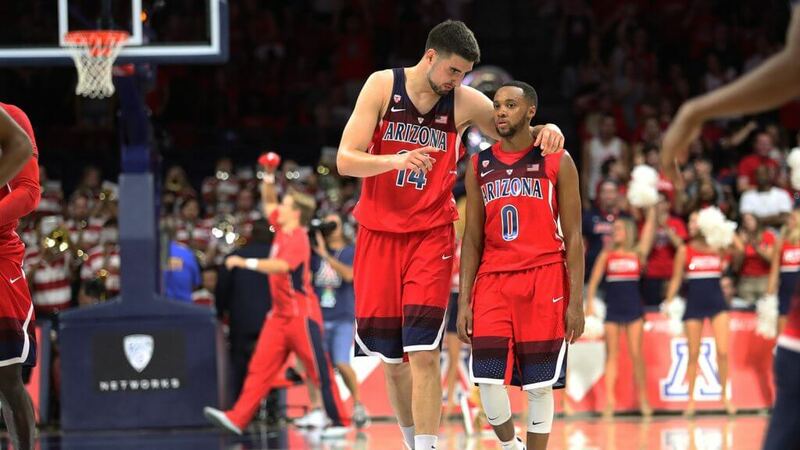 UA Since 1980, when Hall of Fame Coach Lute Olson moved to Tucson from Iowa, the Wildcats have been perennial NCAA Tournament contenders, producing 39 NBA Draft Picks in that time. Under current Coach Sean Miller, Arizona has been matching Olson’s success, though they have yet to break out of the Elite Eight. Miller’s recruiting prowess has brought in some great talent and we should expect to see Arizona back in the Final Four soon. Recent Wildcats chosen in the Lottery include #2 Derrick Williams (2011), #4 Aaron Gordon (2014), and #8 Stanley Johnson (2015). UCLA When Hall of Fame Coach John Wooden led the Bruins to seven consecutive NCAA Championships (1967-73), he produced a slew of legendary talent including #1 overall pick Bill Walton (1974) and Kareem Abdul-Jabbar (1969). But UCLA fans have short memories and when Ben Howland couldn’t win a Championship despite three-straight Final Fours (2006-8), he was replaced in 2013 by Coach Steve Alford, himself a winner of a National Championship in 1987 as a player at Indiana. UCLA has had one sole Lottery pick in the past five drafts, #13 Zach LaVine (2014). Hall of Fame Head Coach Jim Boeheim and company are not resting on their laurels, producing 8 NBA Draft picks in recent years. Dion Waiters was a #4 pick (2012), followed by Michael Carter-Williams at #11 (2013) in the Lottery. 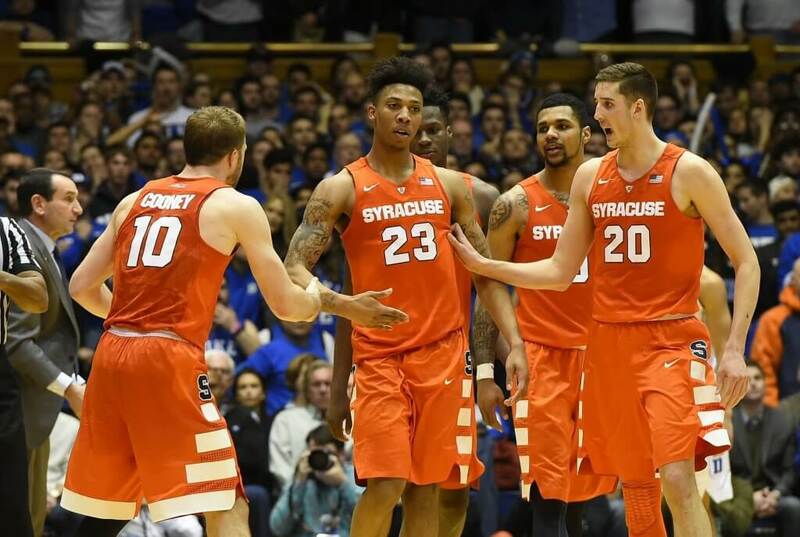 Despite the imposition of NCAA sanctions, the Orange have reloaded with a talented group of freshmen and look to continue their recent NBA Draft success. Today’s Jayhawks play in Allen Fieldhouse, named for legendary Basketball Hall of Fame inductee Phog Allen, who is known as the “Father of Basketball Coaching.” With this tradition behind him, Coach Bill Self has been winning on the court and in the NBA Draft. Self’s recent success has propelled #1 Andrew Wiggins (2014), #3 Joel Embiid (2014), #5 Thomas Robinson (2012), and #7 Ben McLemore (2013) into Lottery picks. Kansas joins both Kentucky and Duke as college programs with more than 15 players in the NBA at the end of the 2015 season. 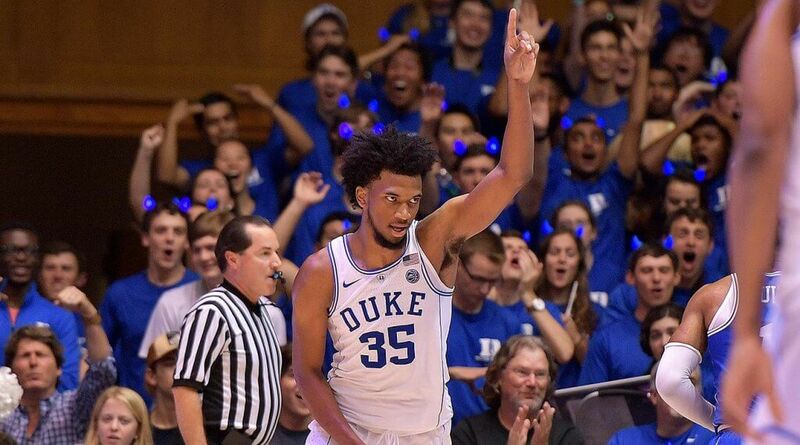 Duke the defending 2015 National Champions are no strangers to atmospheric rankings in basketball, and with a total of 86 Blue Devils having been drafted all-time into the pros, their achievements are well-pedigreed. Hall-of-Famer Mike Krzyzewski took over as Head Coach in 1980 and has led Duke to 12 Final Fours and 5 National Championships in that time. In the past five years, Duke’s draft choices have included #1 Kyrie Irving (2011), #2 Jabari Parker (2014), and #3 Jalil Okafor (2015). Kentucky #1 Ranking is no surprise to any college basketball fan. Not only is Kentucky a historic powerhouse with 8 National Championships, including their latest in 2012, but their success in recent NBA Drafts is outstanding. Twice, in 2015 and 2012 they had an unprecedented SIX players selected, including #1 Overall picks in both years (Anthony Davis, 2012 and Karl-Anthony Towns, 2015). In this “One-and-Done” Era, Coach John Calipari is known for being able to recruit the best talent in the country and assemble a squad of untested underclassmen into National Contenders.